Taking up a large old brick building not too far from where where we had been, it boasts a large white tank, some foliage and a few old barrels outside. Inside it has two large seating areas, each with a separate bar, and large wooden beams and open duct work. Each bar is unique, with my favorite showing a back-splash of deep green tiles and a goat, hop and grain crest in complimentary colors. 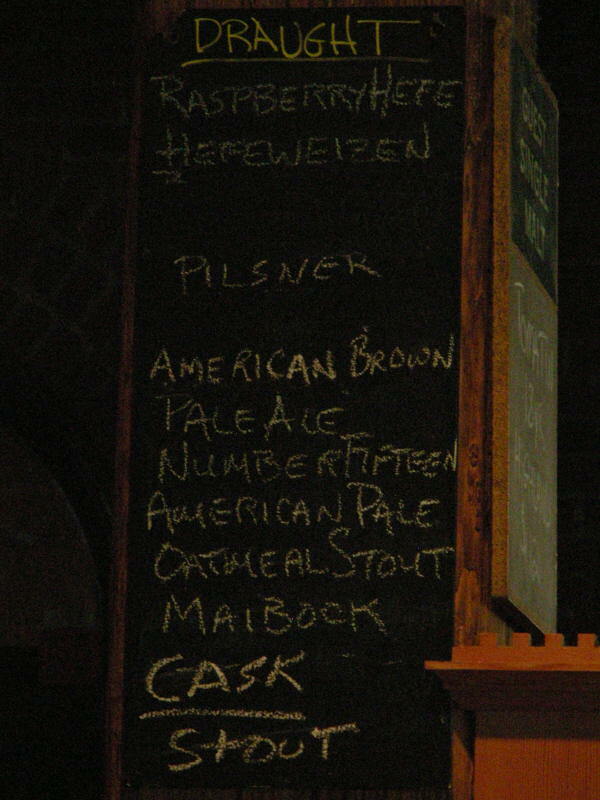 I was able to get a sampler of six beers, but they had about 12 on tap, not including one or two cask offerings. All the beers I had were quite good. The coffee oatmeal stout was well done, with a perfect mix of coffee and malt. My favorite was a 2011 vintage barleywine that had a deep color and lots of dark fruit complexity and firm hopping. I bought a bottle of this year's vintage to age on my own. Thank goodness they had some food! I had amazing fries that came with a sampler of 5 different dipping sauces, as well as a spent-grain beer bread with a blue cheese spread. 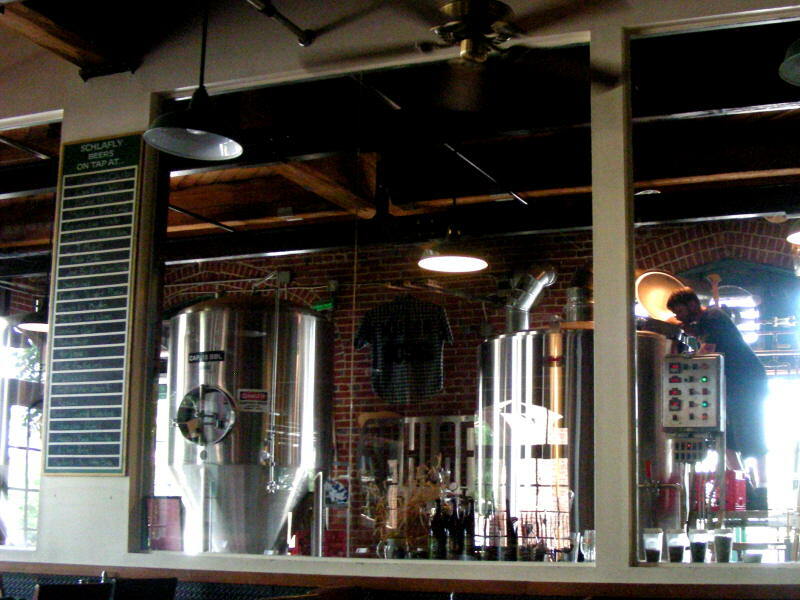 The feel of this brewpub is relaxed, comfortable and classic brewpub. I automatically felt like this was "my" local brewery and I would certainly spend a lot of time here if I lived in town. Reminds me a lot of Town Hall Brewery in Minneapolis, but with slightly more upscale food. The Taproom is one of my favorite pubs. The beer selection is quite large, typically 7+ beers on tap. Last December they had 2 barleywines on tap which is pretty rare, only saw that once before at the Great Dane in Madison. The beer is available onsite for purchase too. The food is just ok. I think the menu is a bit light. The only burger on the menu is served on an english muffin. I stick to the appetizers now. The table service can be poor at times, even when its not busy. This is one of my favorite brew pubs because it's pale ale is true to it's English roots. 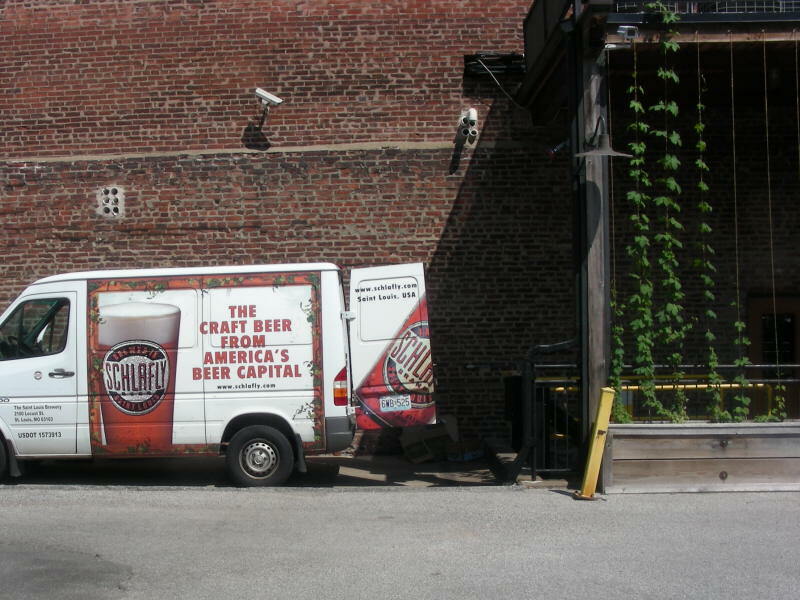 When thy have their pale ale cask conditioned, there is no better beer to be had in St. Louis. Unfortunately, it hard to catch it when the pale ale is on the beer engine because they rotate it through with a variety of beer types one would never find in England. Just the same they have a varity of beers on tap all the time and all are good quality interesting beers. 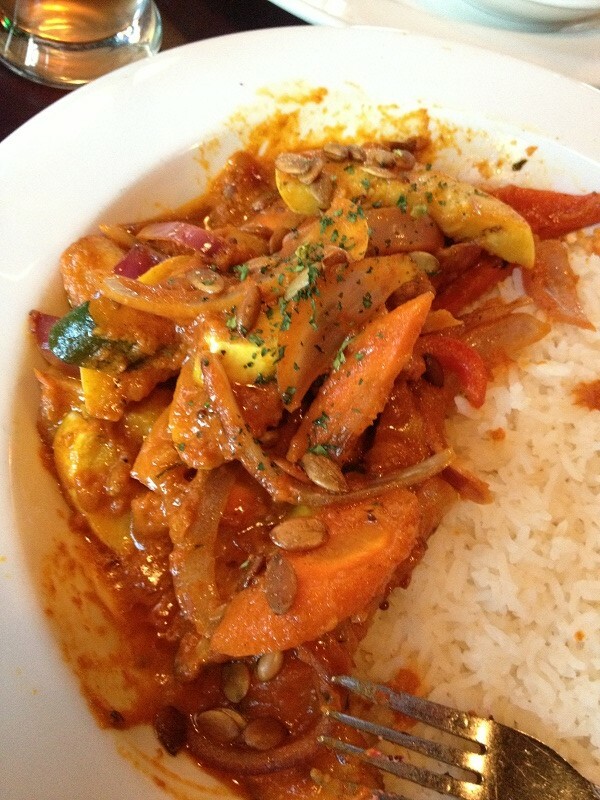 The food is better than average and I enjoy the english pub fare. 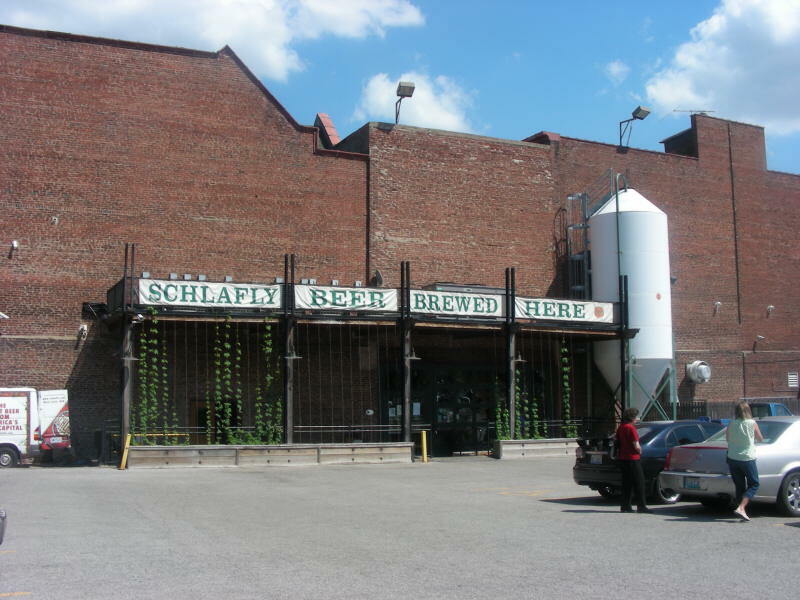 The best thing about Schlafly is they always have a large selection of their styles, usually 8-12 different styles. Probably 90% of their beers are good to very good, but not great. You can always find two or three tasty, enjoyable beers to drink but I've yet to have a truly amazing beer from them. The taproom can be crowded and somewhat noisy (as opposed to the more laid back Bottleworks). Food is pretty good, though a somewhat esoteric selection and moderately priced. Service depends mainly on how busy they are. 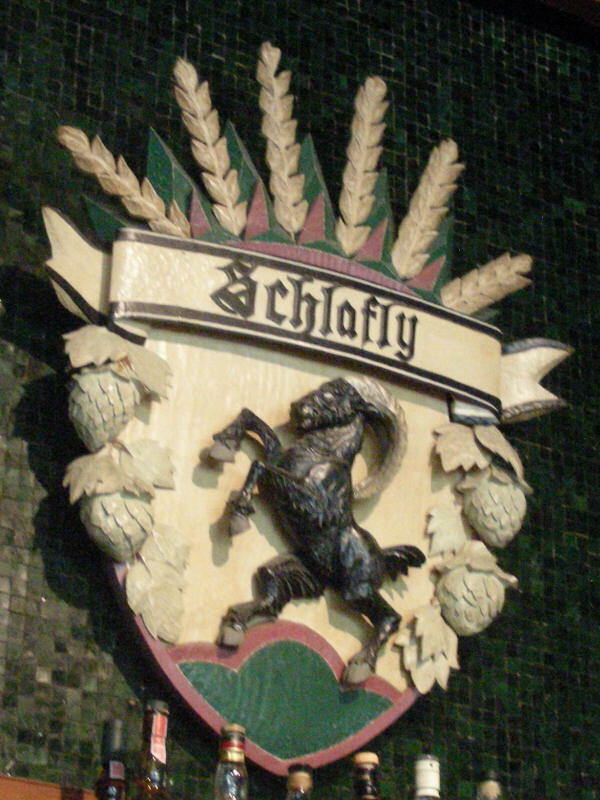 Schlafly is the most promenent non-AB brewer in St. Louis. They have two nice locations, have a nice selection of food, all with local ingredients. The beer is variable: their pale ale, available in most bars in the city, is OK, but not spectacular. Not much finishing hops, overall not very bitter, seemingly brewed with mass appeal in mind. A seasonal brew, the export IPA is excellent: strong finishing hops, prominent and well balance malt body, one of my favorite IPAs. Another seasonal, their summer Kolsch, is also very well done. Light, refreshing. The oatmeal stout is strong, good for the style. Their standard stout could use some more hop body, but a decent brew. Overall, a solid establishment. They support local farmers and other business, are strong in the community, have 2 really nice locations, good food, a great brunch, and a nice selection of beers.